I added Once a Witch to my to-read list over a year and a half ago, when I first started using Goodreads to track my reading / to-read progress. I seriously cannot get enough of that site, I have discovered so many amazing authors through Goodreads, including Carolyn MacCullough. Tamsin Greene comes from a long line of witches, and on the day she was born, her grandmother proclaimed she would be one of the most Talented among them. But Tamsin’s magic never showed up. Now, seventeen years later, she spends most of her time at boarding school in Manhattan, where she can at least pretend to be normal. But during the summers, she’s forced to return home and work at her family’s bookstore/magic shop. One night a handsome young professor from New York University arrives in the shop and mistakes Tamsin for her extremely Talented older sister. For once, it’s Tamsin who’s being looked at with awe and admiration, and before she can stop herself, she agrees to find a family heirloom for him that was lost more than a century ago. But the search – and the stranger – prove to be more sinister than they first appeared, ultimately sending Tamsin on a treasure hunt through time that will unlock the secret of her true identity, unearth the past sins of her family, and unleash a power so strong and so vengeful that it could destroy them all. 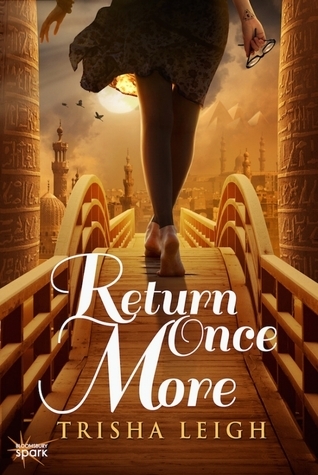 In a spellbinding display of storytelling, Carolyn MacCullough interweaves witchcraft, romance, and time travel in a fantasy that will exhilarate, enthrall, and thoroughly enchant. Once a Witch has been sitting on my to-read list for a while, but I’m glad that I’ve finally had the chance to read it. Put simply, I loved it! 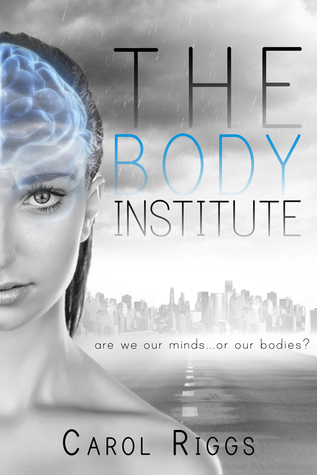 It’s fast-paced, well-written and has everything that I could have wanted in a modern fantasy novel. First published in 2009, I’m surprised that this book hasn’t gotten more mainstream attention, especially with an endorsement from Cassandra Clare. 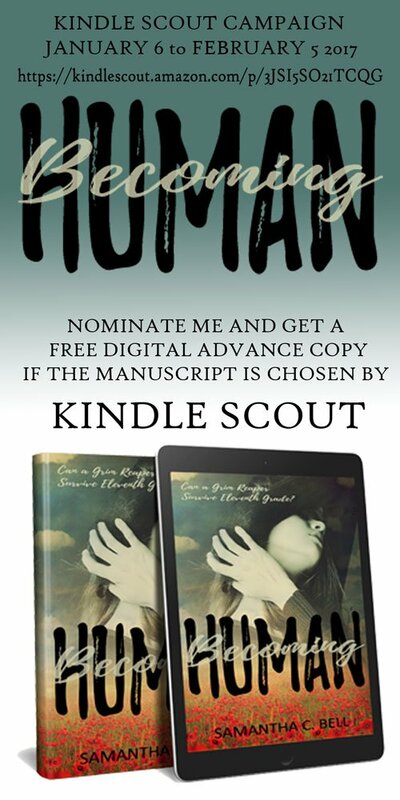 At just under 300 pages, this story is a whirlwind of an adventure that includes witchcraft, sleuthing, time travel, sibling rivalry and a hint of romance. I really enjoyed the characters. MacCullough knows how to write teens for a wider audience. The characters were all unique, avoiding major tropes but still providing the cast that we would expect from a book like this. Her tone and pacing hit every mark perfectly. I honestly went into reading this book not knowing that there was a sequel already published. I was over the moon when there was a sample of Always a Witch in the back, and I immediately checked it out of the library and even put reading The Winner’s Crime on hold to read it. So, let’s talk cover art. 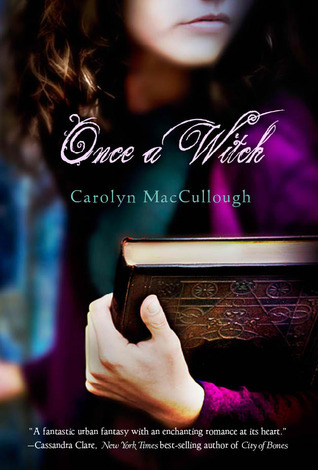 I love love love the cover for the 2009 edition of Once a Witch. It fits the mood of the story completely. 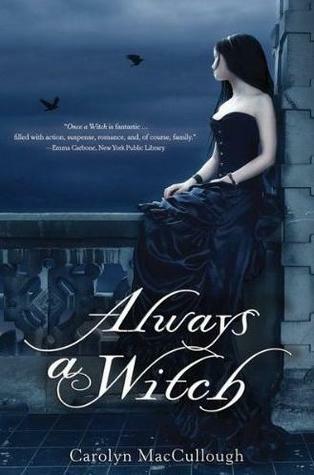 The cover for Always a Witch, however, fell flat into a cliche cover of some goth girl brooding in a corset. Seeing how this is a trend in YA at the moment, it must help the books sell, but I prefer the Hermoine-esque cover of the first book, which I connected with on a more personal level. Upon finishing the series, I am definitely interesting in reading more from this author.